After earning their diploma, two-thirds of high school graduates attend college. Many hope a college education will help them land a better and higher-paying job than they would have been able to obtain without a degree. Bachelor’s degree recipients earn about 66% more than high school graduates but even among the college educated, compensation depends heavily on the field of study. There are more than two dozen degree fields in which graduates those with a bachelor’s degree or higher — earn more than $80,000 per year on average. At the other end of the spectrum, there are about as many degree fields for which the average salary is lower than $40,000 per year. 24/7 Wall St reviewed data from the U.S. Census Bureau on the average earnings of college graduates by field of study to determine the highest and lowest paying college majors. Family and consumer sciences, formerly known as home economics, has a number of specialties, including cooking, sewing, raising children, design, and more. Careers of family and consumer sciences majors include child care, apparel design, and customer relations. A relatively small 34.5% share of people in this degree field earn a master’s degree. The average annual earnings for this major are relatively low, at $32,181. With more than 1.6 million bachelor’s degree holders, general education majors are one of the most common fields of study represented in the labor force, ranking seventh overall. This degree allows holders to work with students of different ages in many educational disciplines. As is the case with other types of education majors, general education degree holders have one of the lowest average salaries of any major, at just $32,171. Art and music education has lost much of its funding recently due to budget cuts in recent years. This may have had an effect on the salaries of educators. Even though more than 80% of art and music education majors who graduate with a bachelor’s degree also go on to earn a master’s, the average graduate earns just over $32,000 annually. Despite the uncertainty with funding, just 2.1% of art and music education degree holders are unemployed, a relatively low share. The average early childhood education bachelor’s degree holder earns less than $32,000 per year. Degree holders typically work with children younger than 5 years old in preschool or other early childhood education programs. Like many other educators, early childhood educators are not well compensated. Among early childhood education degree holders, 49.3% earn a master’s degree, a smaller share than most other education-related majors. 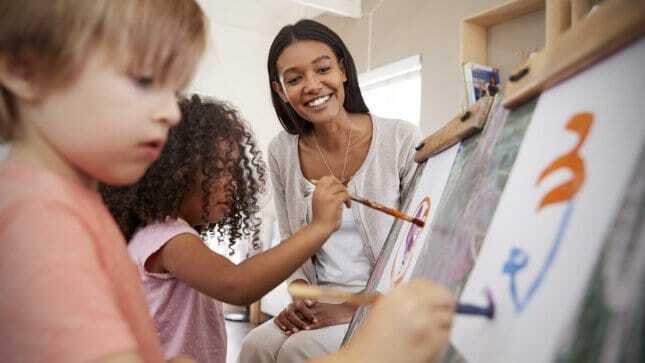 Multiple level teacher education is a major for those who would like to teach at more than one grade level, such as teaching middle school as well as high school. Americans who choose to major in this field, as is often the case in education, earn well below the average earnings among bachelor’s degree holders — at just $31,483 a year. Still, likely because this degree gives educators the skills to teach multiple grade levels, the unemployment rate among holders is just 2.1%. More than 95% of language and drama education majors who finish their bachelor’s degree also go on to earn a master’s degree, one of the highest rates of any major. Unlike most other fields of study, education-related majors typically do not earn a high wage despite the high levels of education. Language and drama education majors earn, on average, $31,450 per year. Like most college graduates, language and drama education majors typically do not have a high rate of unemployment. Just 2.4% of college graduates in this field are looking for work. Like many education-related majors, those who graduate with a degree in school student counseling are some of the least well-compensated college graduates. The average school student counseling degree holder earns less than $31,000 per year. More than one in every five school student counseling majors go on to earn a doctorate — a larger share than the vast majority of other college majors. Secondary teacher education is a major specifically designed for those who want to teach in high school. 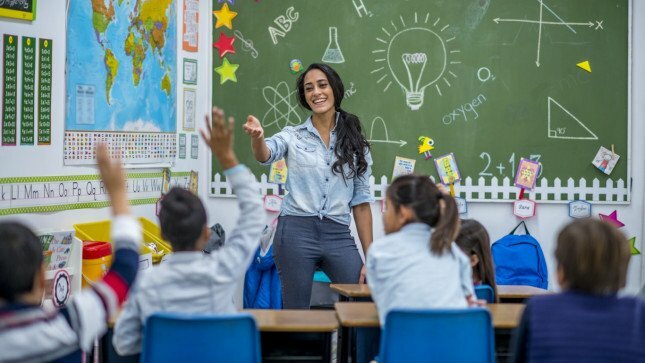 Specialized for high school classroom situations, this degree program covers classroom management, teaching methods, and specific subjects like high school history. 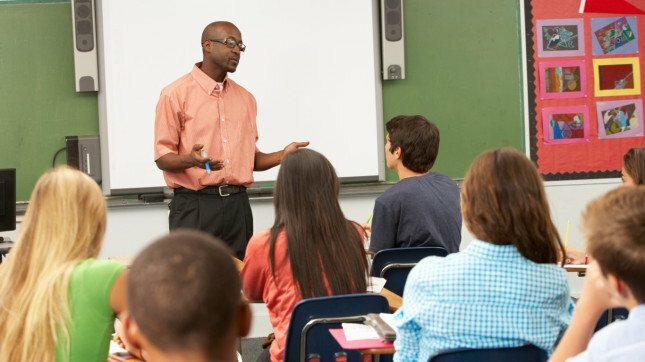 Teaching high school can be a rewarding career, but for many, it is not especially high paying. The average annual earnings of those with a secondary teacher education degree are just under $30,000 annually. Elementary education degree holders are one of the only three groups of college graduates to earn less than $30,000 per year on average. 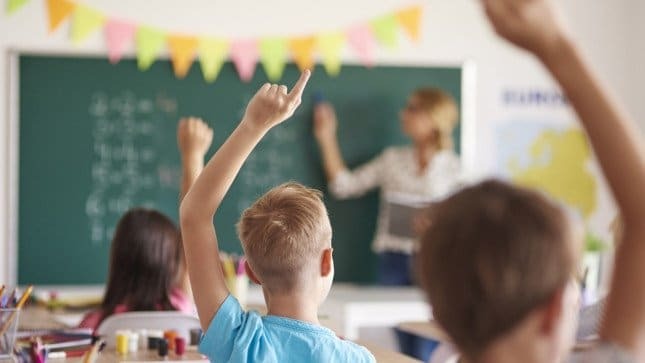 With average annual earnings of $27,112, elementary education degree holders earn just over $2,000 more than the average person in the U.S. labor force, regardless of hours worked or education level. With millions of children in elementary schools across the country, there is a need for teachers. Even though there are nearly 1.4 million elementary education majors in the labor force, the unemployment rate among degree holders is just 1.7%. 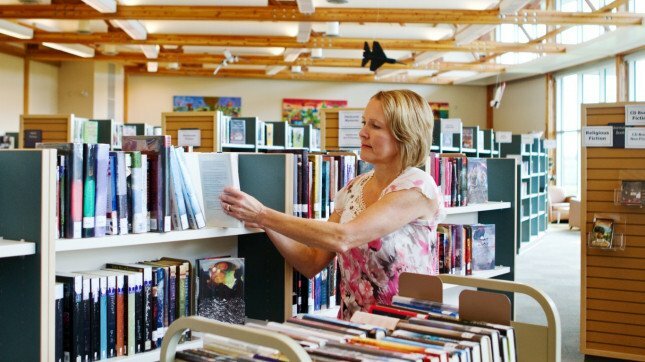 Library science bachelor’s degree holders earn $26,462 per year on average, the lowest of any field of study — despite the fact that most libraries require a master’s degree for the typical entry-level position. Those who major in this field often go on to become librarians or collect and catalog information in other organizations like hospitals, museums, and places with large amounts of data. The unemployment rate among library science degree holders is 3.4% — relatively high compared to unemployment among other college majors.